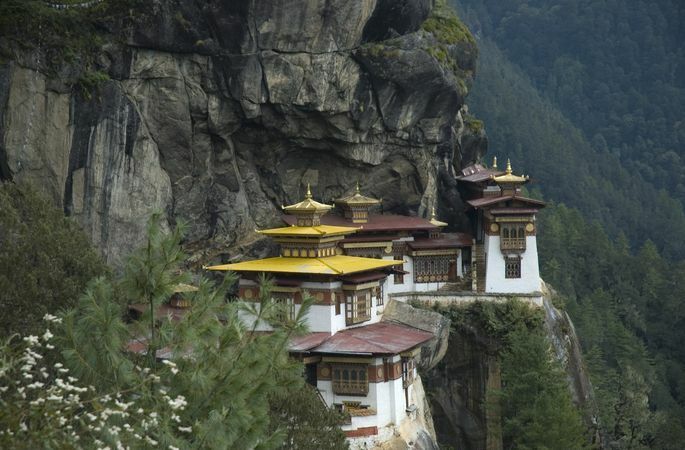 Far Horizon takes you on a unique journey through the beautiful and picturesque kingdom of Bhutan - one of the last Shangri-las of the world. 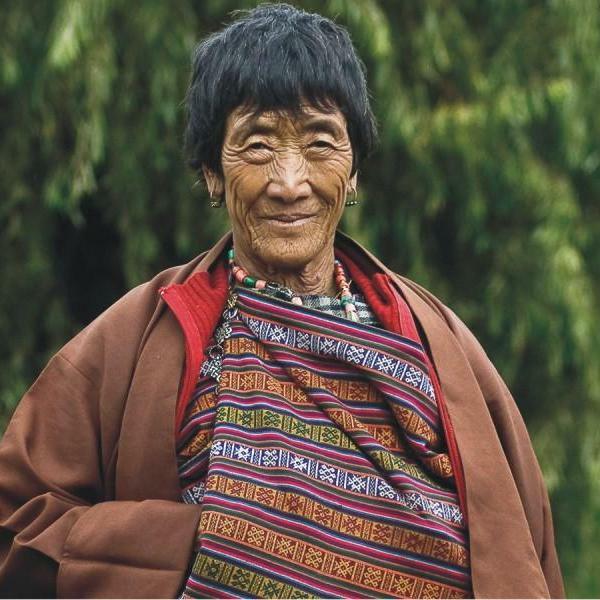 This Himalayan kingdom is a preserve of the living history of the Lamaistic Buddhist culture. 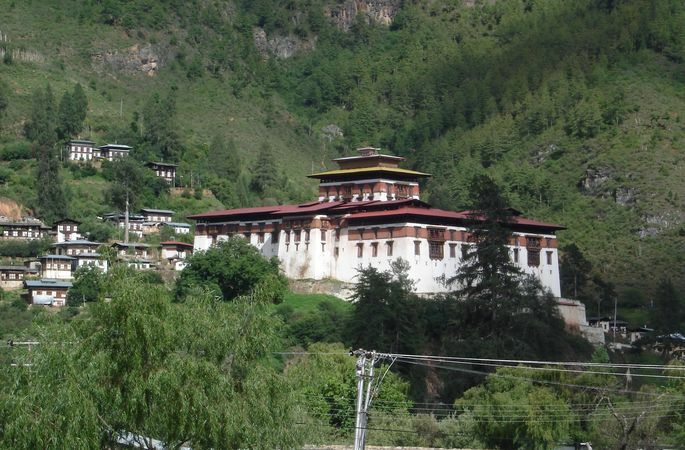 Immerse yourself in the unique culture of Bhutan – visit Thimphu, Punakha and Paro. See beautiful crafts at the School of Arts and Crafts and the Institute for Zorig Chusum (school of arts and crafts). 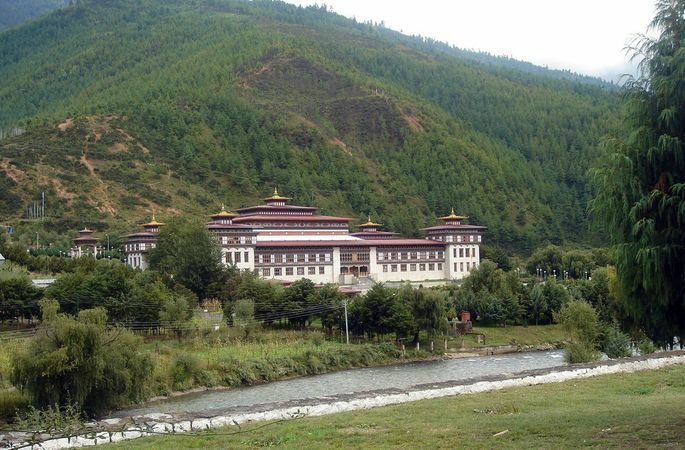 Temples and monasteries abound in this beautiful land. From Bhutan we go to the glorious state of Assam - Far Horizon gives you the unique experience of exploring Assam as you cruise along the Brahmaputra River, with visits to tea plantations, Kaziranga wild life sanctuary, temples and monasteries. Experience the rich diversity of Assam as you sail down the river on the M.V Mahabaahu and meet the simple folk who inhabit this land. After breakfast, drive to the airport to board your flight to Guwahati. Our representative will meet you at the Guwahati airport. 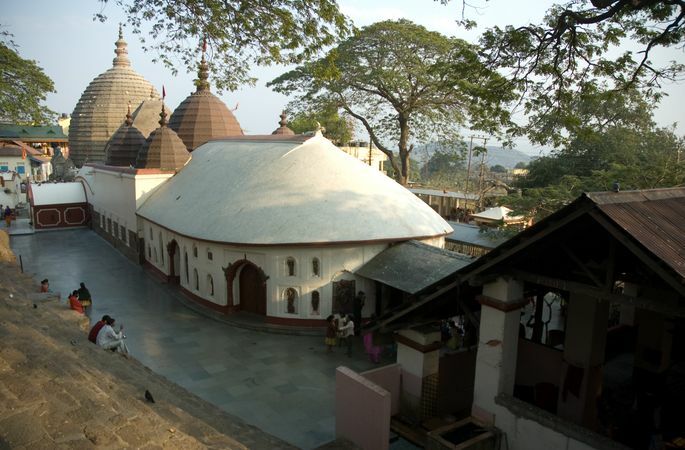 Time permitting, we will visit the temple of Kamakhya on the way to the ship (Please note that the temple is closed from 1.00 pm to 3.30 pm). This Temple is devoted to the eternal feminine, the goddess of desire – Kama Khya – the granter of desires. Animal sacrifices take place here almost daily. 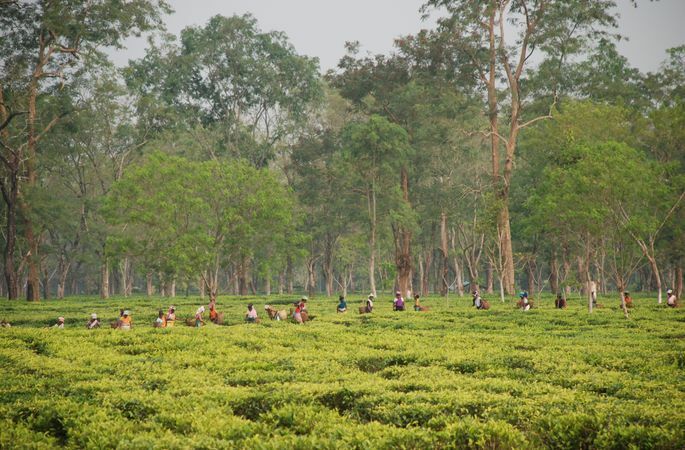 Wander through the manicured tea gardens of the Wild Mahseer Tea Plantation, watch tea pickers at work and taste the perfect cup of Assam tea. The Wild Mahseer Tea Plantation is a top-class resort, in the Planter bungalow tradition, which takes you back to the colonial days. Later, our ship sails towards Silghat. 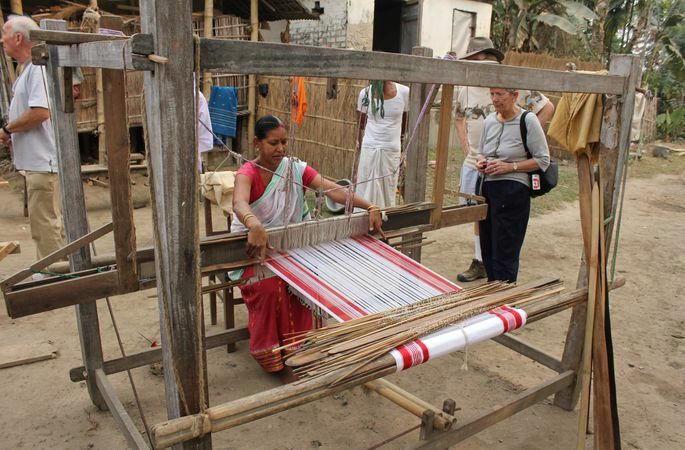 Arrive at Majuli in the afternoon and after lunch onboard, visit the Satra's. Majuli is a treasure house of Assamese culture. Ancient monasteries, dedicated to the preservation of the arts, have existed here since the 15th century. Written records are found of the visit of Shankardeva, a social reformer, during the 16th century. He promulgated a form of Hinduism that was also called Vaishnavism. He established monasteries or hermitages that were called Satras. 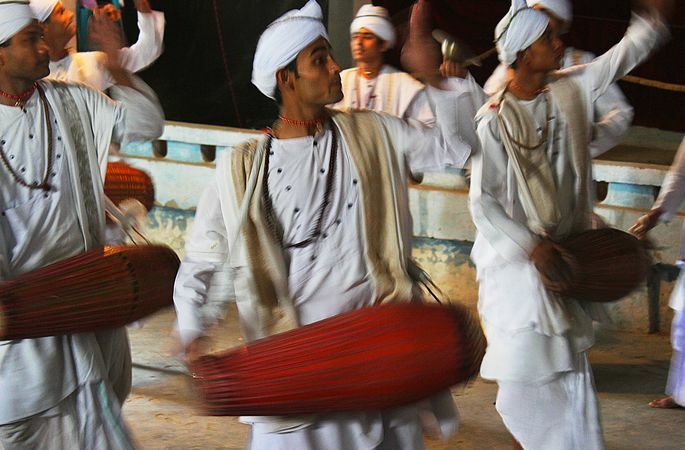 These Satras became the hub of culture, art, religion and lifestyle. Even today, Satras preserve antiques like weapons, utensils, jewelry and other articles of cultural importance. 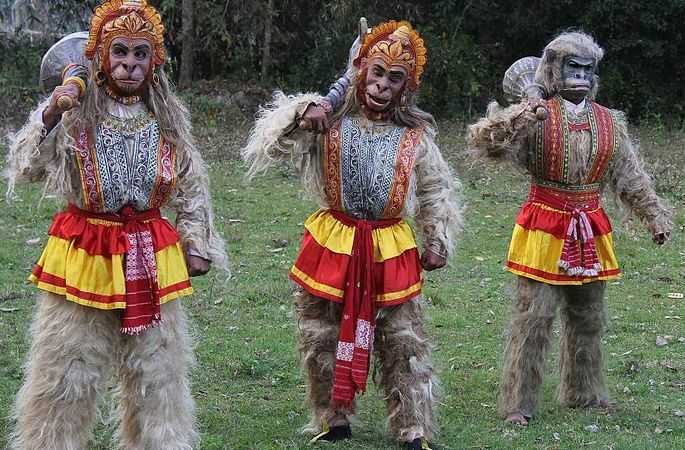 In Majuli, we visit Samagudi Satra and enjoy the masked dance. We also meet the Mishing people in their village. The morning starts with a visit to the Auniati Satra. Visit the prayer halls and get a rare peep into the living quarters of monks and see the art of fan-making. A drum dance is the perfect way to end this cultural experience. Sail to Nimati. 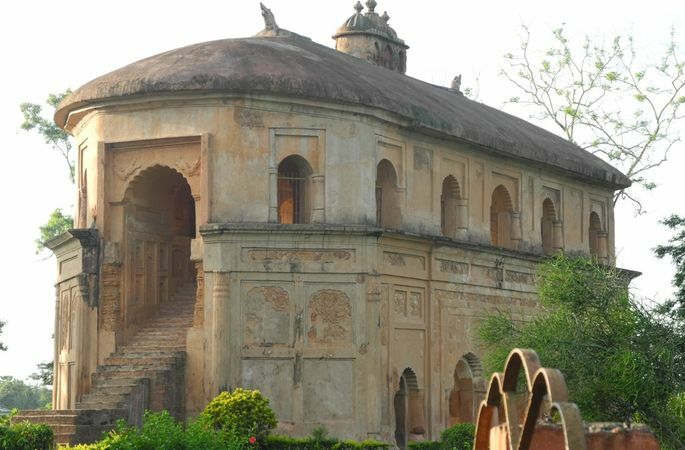 Disembark and travel overland to Sibsagar, the ancient capital city of the Ahom Kings. Sibasagar, which literally means 'the ocean of Lord Shiva', is strewn with the tell-tale ruins of a powerful empire – the Ahom. The Thai-speaking Ahoms came to the area from Yunnan, China, in the 13th century AD. The town is built around the Sibsagar Lake, dug over 200 years ago. 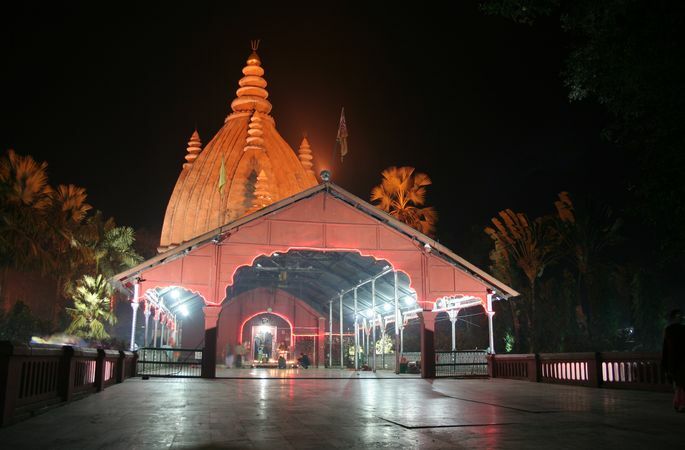 On its banks are located some of the famous temples of Sibsagar. The Shiva Temple, constructed in the year 1734 is believed to be the highest Hindu temple in India. Disembarking at Nimati, guests departing from Dibrugarh airport will have an early morning departure. Travel time is four hours through the rich agricultural fields and paddies of Assam. There are four distinct seasons in Assam – summer, monsoon, autumn and winter. The best time to visit Assam is in the autumn and winter seasons, i.e. from October to April, which is also the festive season of Assam. While winter days are usually sunny, the temperature can fall to 8 degrees Celsius (46 F) at night. Our cabins are air conditioned and heated for your comfort, but you should include warm clothing, hats and jackets in your bags when visiting during the winter months. Kaziranga National Park is open from 15th October until the 30th of April. During the first half of October and May, the Park has a “Partially Open” status. This means that the Park will be open but all roads may not be navigable, as they work to restore them to pre-monsoon standards. Please note, there are no elephant-back or jeep safaris between May and the first half of October. Instead, boat safaris will be offered during these months. During the months that the Kaziranga National Park is closed, we are able to explore the shores of the Park on our expedition boats. We will cruise the Park shoreline and many of the riverine islands that are home to a number of animals, as well as a wide variety of birds. During the peak winter season, from mid-December to mid-February, the itinerary will be adjusted according to daylight hours as the M.V. Mahabaahu does not sail during darkness. In order to provide for full coverage of the Kaziranga National Park during these winter months, we will not visit Bishwanath Ghat. River cruising in this part of the world is an adventurous experience. Assam is still in the developing stages of tourism and the developing infrastructure is rushing to keep pace with the rapidly growing interest in this part of India. As such, our voyage is an expedition-style cruise with all creature comforts on-board. Our onshore staff will make every effort to attend to your comfort during onshore expeditions. However, vehicles and roads may not be of the same standard that you have experienced elsewhere, although we use the best of what is available locally. Please note, this itinerary is subject to weather and river conditions. The Captain/Cruise Director reserves the right to adjust the itinerary for passenger safety and comfort. 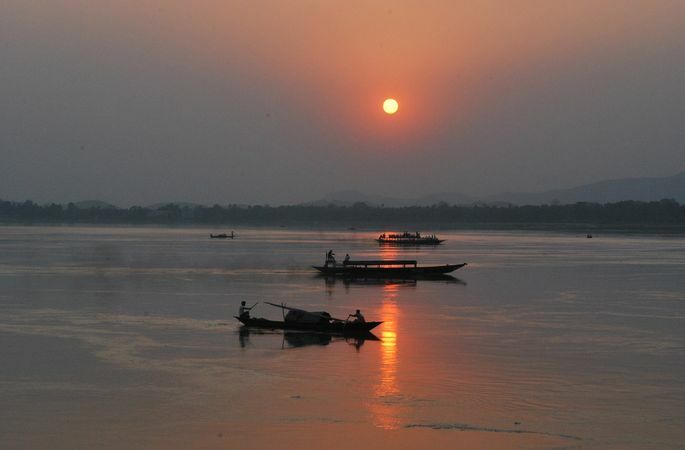 The Brahmaputra River is subject to seasonal fluctuations. Islands and sand bars can appear and disappear between one sailing and the next. Also, being one of the highest precipitation zones in the world, our program is subject to weather and river conditions. 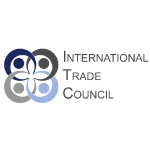 We reserve the right to convert the direction of the cruise from upstream to downstream or vice versa without any compensation. My Mysore temples visit was fascinating, thank you for opening my eyes to India.